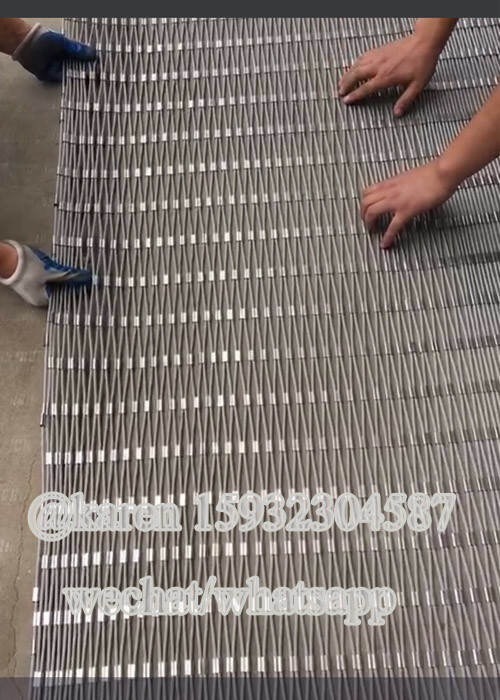 Our Aviary Mesh,Ferrule type rope mesh for zoo animal enclosure fence is an extremely strong containment netting suitable for smaller mammals, primates and large birds. Individual mesh knots are double fastened and the netting does not have to be installed under tension. The stainless steel zoo mesh is available in sizes from 25 x 25mm (1" x 1") to 125 x 125mm (5" x 5"). In wire from 1.2mm to 3.2mm (3/64" to 1/8") in stainless steel. 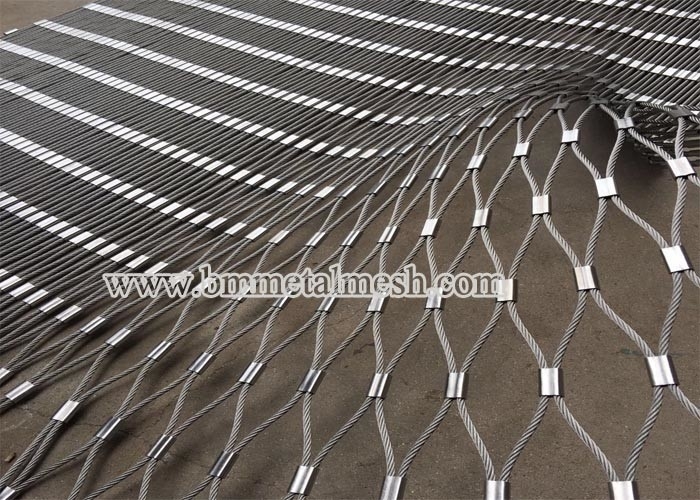 The hand woven netting is manufactured in 7 x 7 type 304 stainless steel to your requirements. Aviary mesh is flexible.Good for birds. Packing :water-proof plastic film and wooden case. Delivery term,Payment terms,up to your quantity.